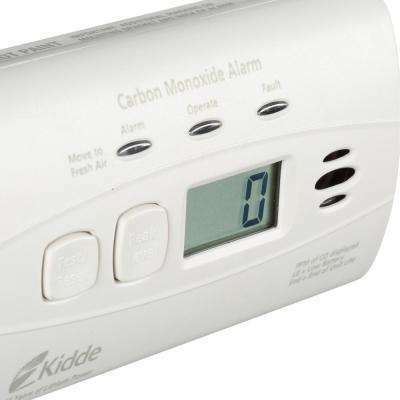 Carbon monoxide, also known as CO, is an odorless, invisible gas that can quickly spread through your home and cause accidental poisoning. 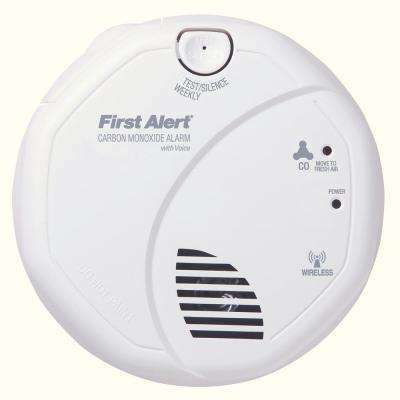 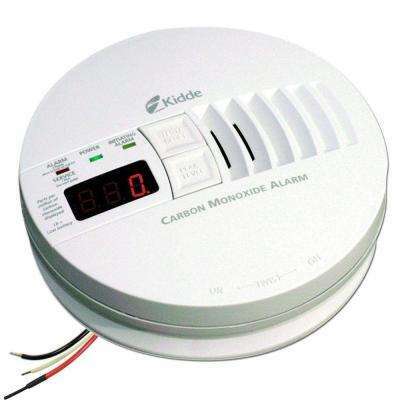 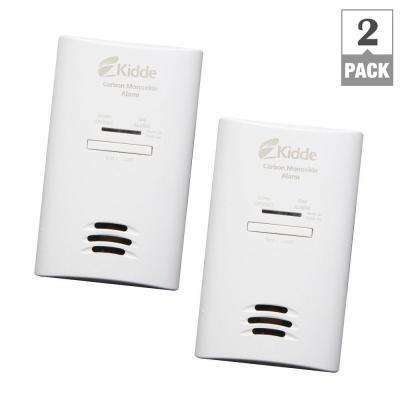 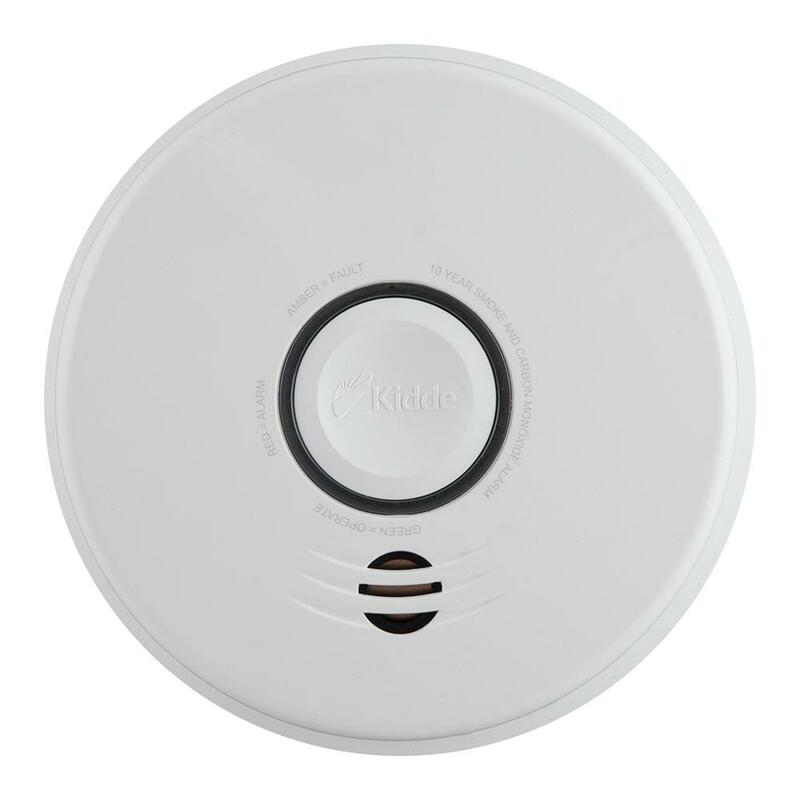 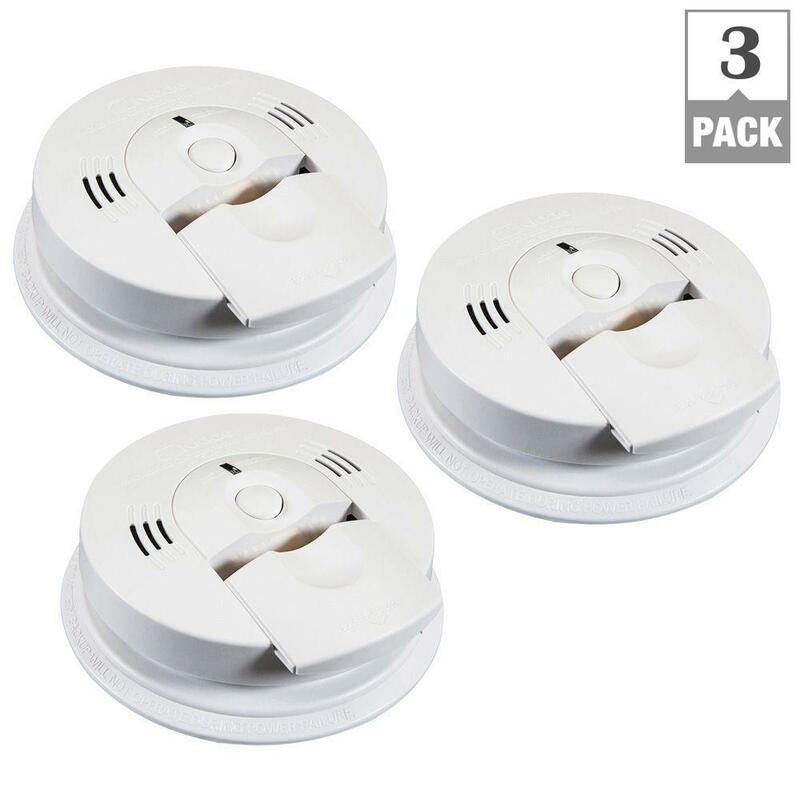 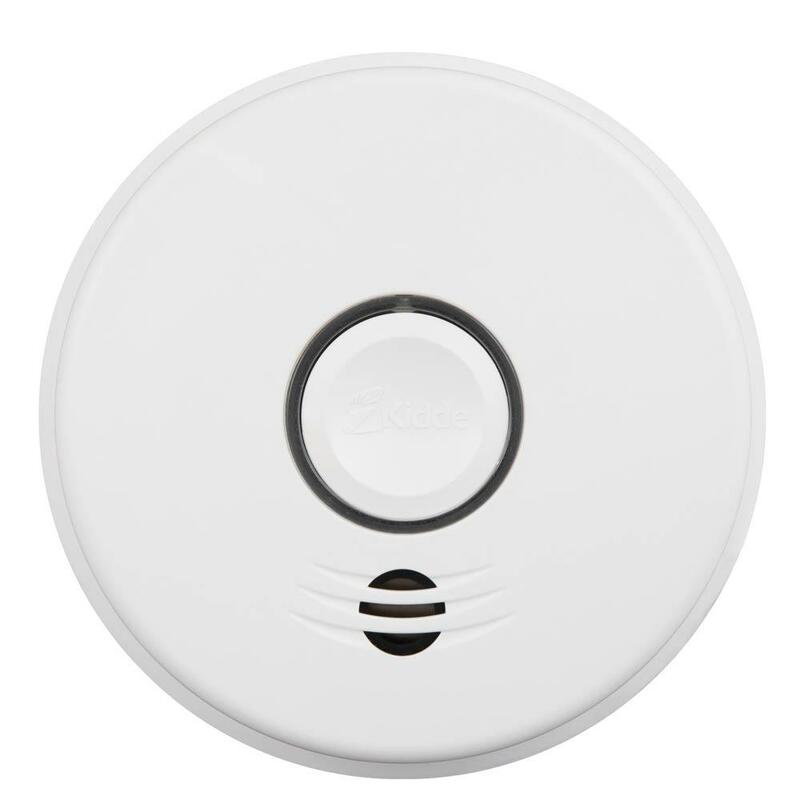 Protect your family by installing CO detectors in every room of your house. 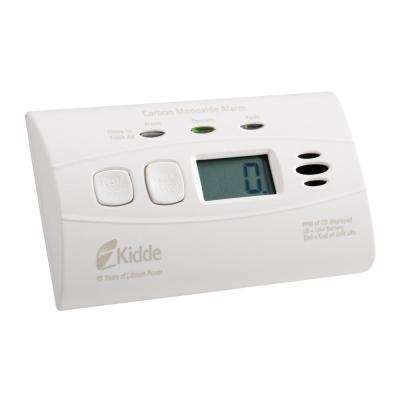 Make a monthly check of the batteries a part of your home maintenance routine to ensure they continue to operate correctly. 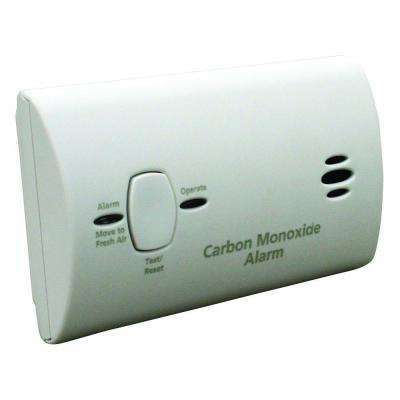 Carbon monoxide gas can fill your home as the result of a blocked heating vent, faulty fireplace, portable heaters, and defective water heaters. 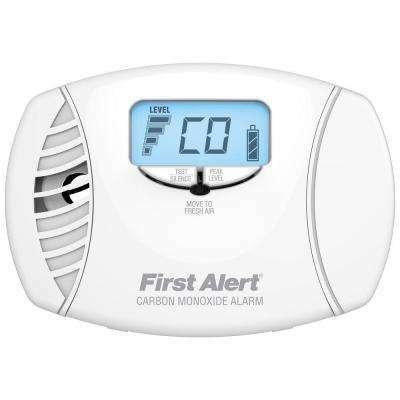 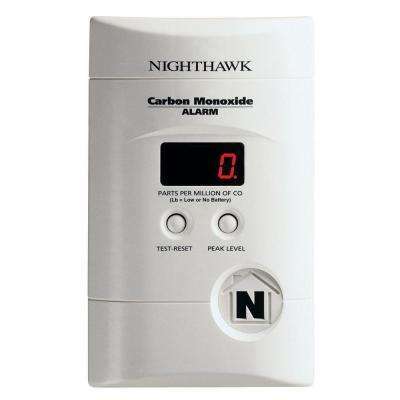 Because it is odorless, carbon monoxide build-up can go undetected, unless you place a monitor on every floor of the house as well as in every bedroom. 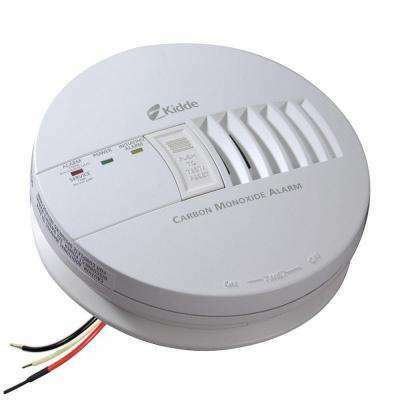 If you do experience a power outage, make sure never to run a generator in a garage. 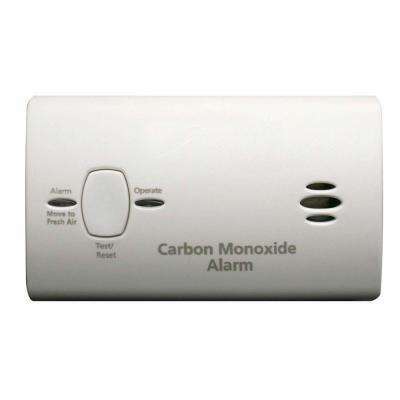 Keep it clear of your home to help prevent carbon monoxide from entering your home. 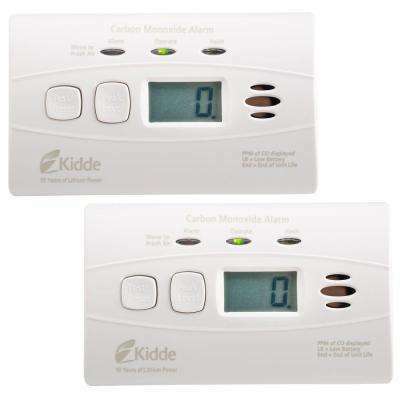 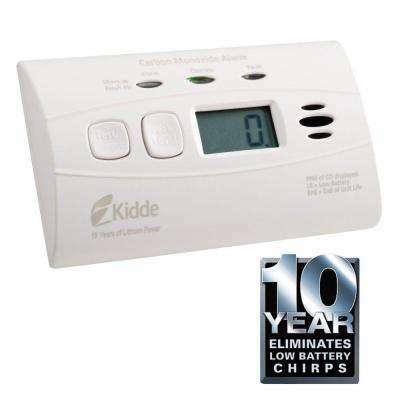 There are many different choices when it comes to carbon monoxide detectors, but the safest option is one with multiple power sources, because it will continue to operate even in the event of a power outage. 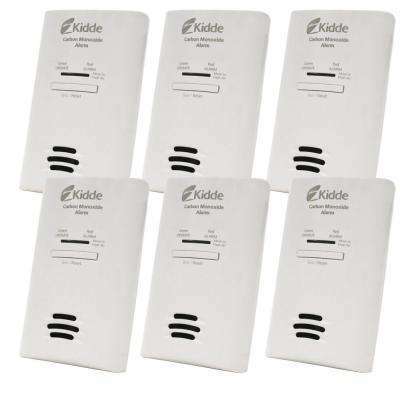 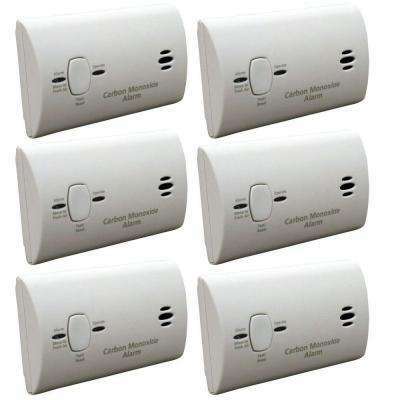 These units are hardwired into your home and allow for battery backup. 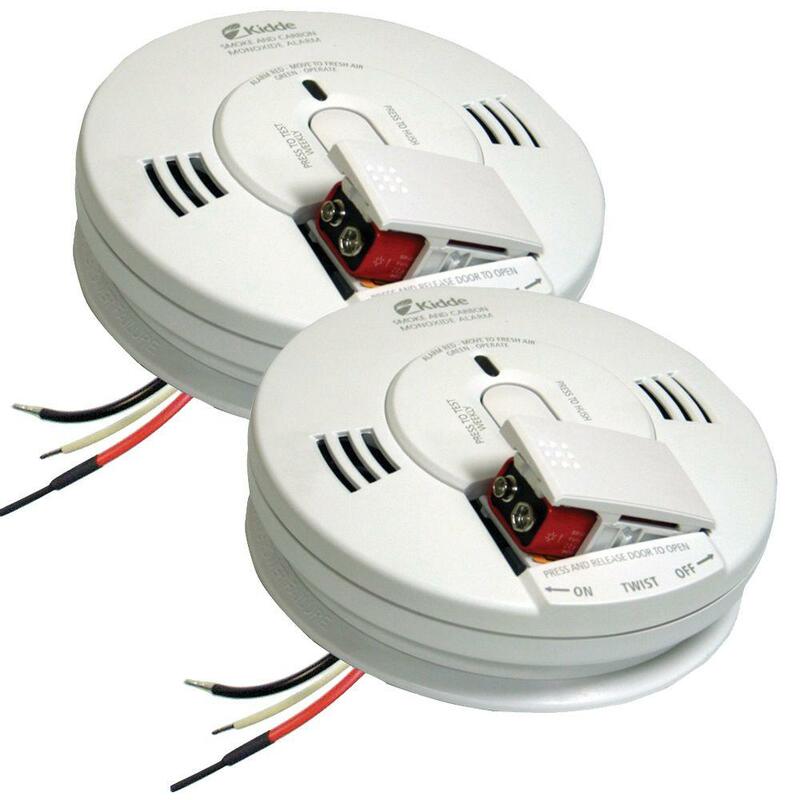 If you are installing a unit where electrical wiring is not an option, such as an attic or crawl space, a battery-operated unit is suitable. 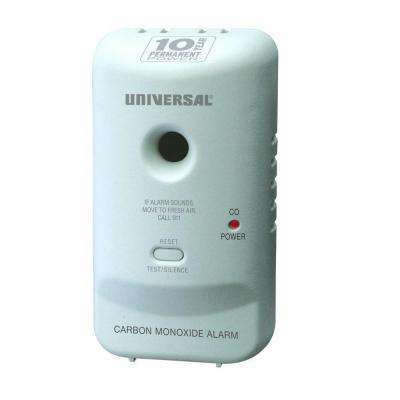 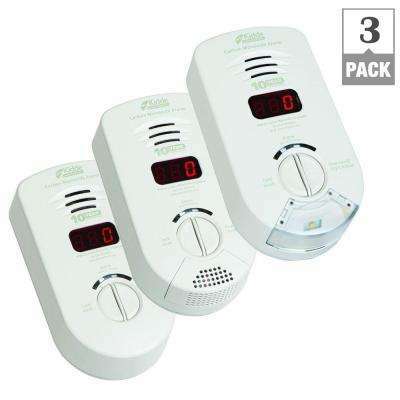 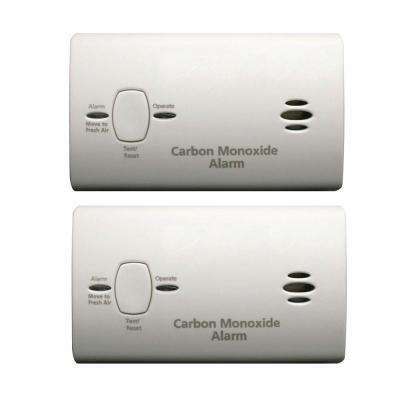 For even more safety features, select a carbon monoxide alarm that doubles as a smoke detector. 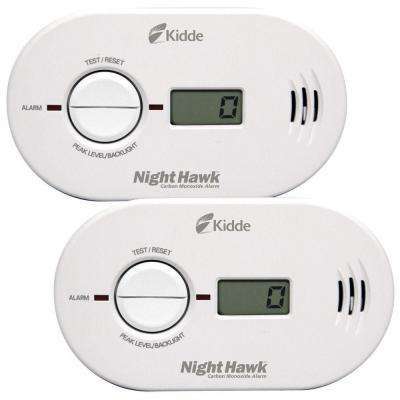 These units are more streamlined, allowing for a single unit to provide both functions. 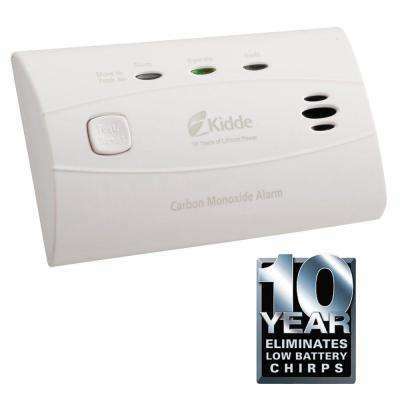 If you have young children in the home, learn how to install a CO detector that is tamper-resistant. 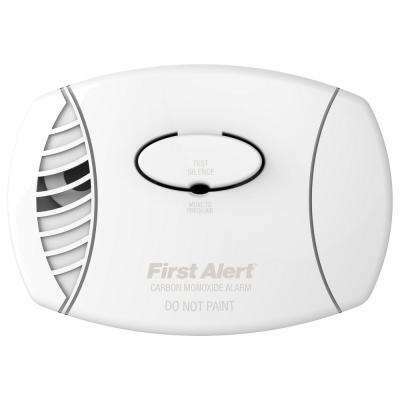 You may also want to look for a unit that has a special alarm to alert you if it’s unplugged. 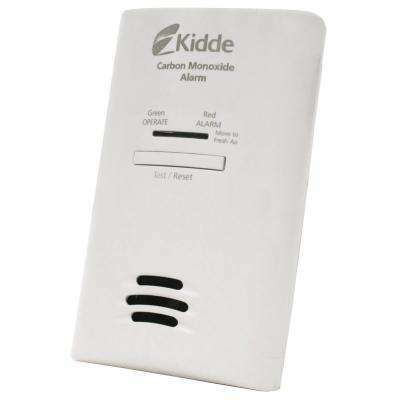 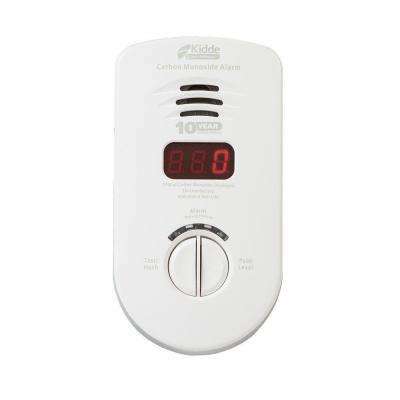 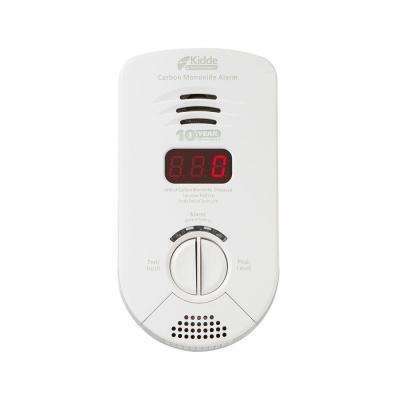 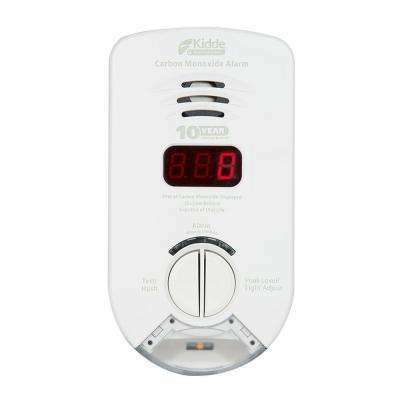 Check out our Carbon Monoxide Detector Buying Guide for more advice on how to choose the ideal units for your home.